Ecstasea is a spacious home with 5 bedrooms and 5 bathrooms that can accommodate up to 12 people, an ideal choice for families or groups. 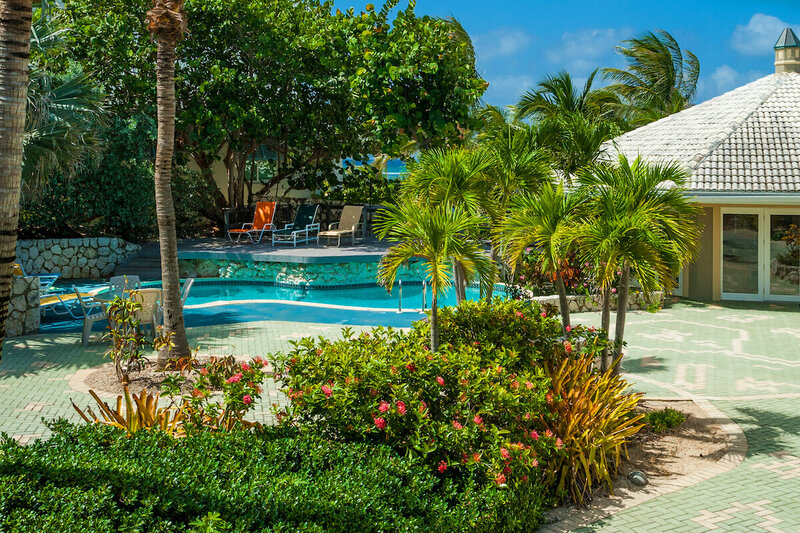 Lush tropical foliage surrounding the pool and sun deck make this getaway a secluded gem and yet just steps away from splashing in the ocean and digging your toes into the sand. With northerly views over the beach and ocean, this private villa is in a secluded location and is perfect for a Caribbean vacation. Situated a few minutes drive from restaurants, water sports/dive shops and a grocery store, you have everything you need and more. Featuring a large, oceanfront freshwater pool and octagonal living area, Ecstasea is designed to maximize your views of the sparkling caribbean waters while still maintaining plenty of privacy. With over 4,000 square feet of living space and a large oceanfront sundeck, Ecstasea offers the chance for your entire group to spread out and relax without stepping on each other’s toes. The sunny, inviting kitchen offers standard modern appliances, along with dishware, cookware, cutlery, and a coffee maker. Bar seating is perfect for a quick breakfast or for post-beach drinks. The octagonal living area features gorgeous views of the beach, pool, and azure water as far as you can see. Comfortable leather couches and a flat screen TV let everyone relax together on quiet days. Ecstasea has both indoor and outdoor dining areas, so whether the group is in the mood for air condition or dining al fresco, everyone has a seat at the table. Ecstasea Villa was a wonderful choice for our vacation! The house was large and well equipped. The views of the water and beach were amazing, and the pool was large and fun all day! Our service from WhereToStay was great! The villa was perfect for us, having the pool and the beach was great. We also signed up for the Silver Thatch services and it was well worth the money. We used the snorkeling equipment, bluetooth speakers, and the cooler. All were excellent quality. Because we signed up for the Silver Thatch service, we received discounted charters. We did the snorkel trip and the dinner cruise, and both were excellent and highly recommended. Sharon was great. 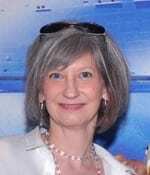 She provided all the information we needed and had excellent recommendations for car rentals, where to shop, and more. Thank you Sharon, for making our Cayman vacation so enjoyable.